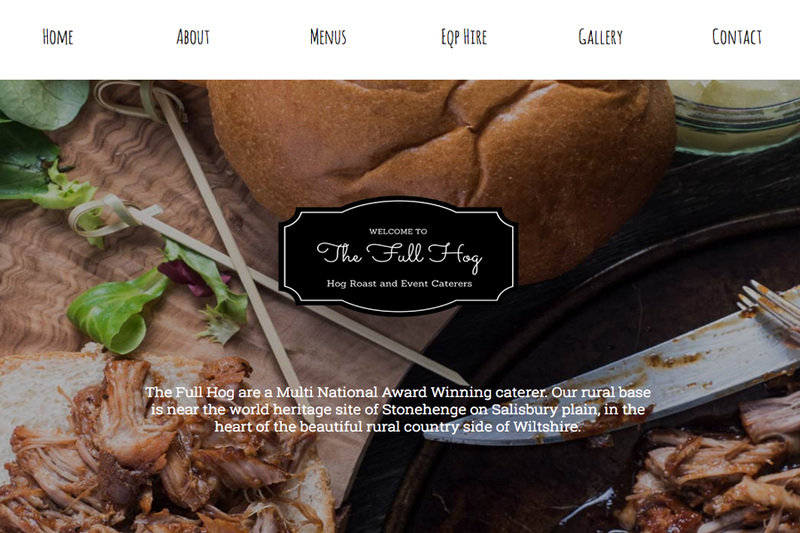 This week's website of the week goes to The Full Hog. 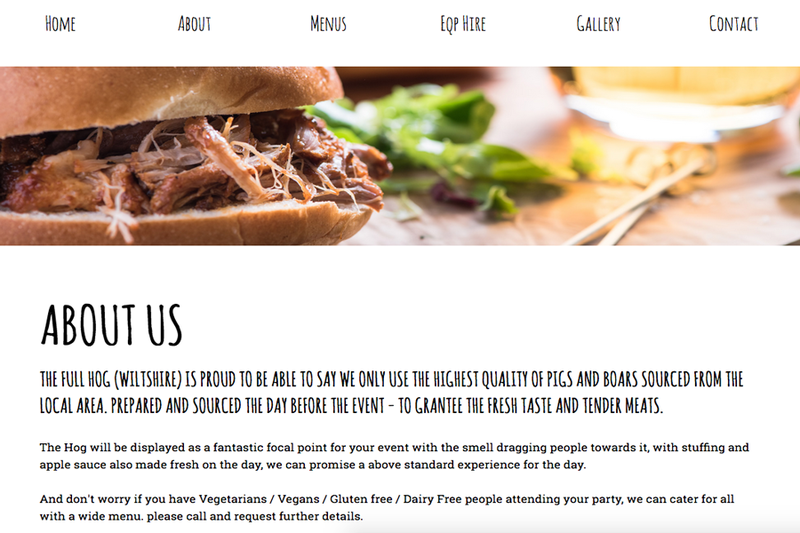 The Full Hog are a Multi National Award Winning caterer. 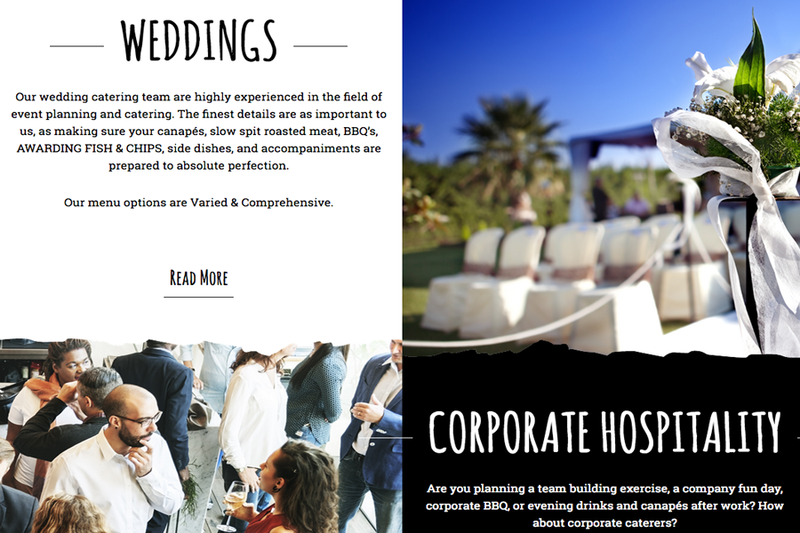 Project Manager Andy designed this website. He started by creating a full width design, with large images and a playful font. The website features a neutral black and white colour scheme, with the images adding to the colour. The website features an enquiry form on the contact page for people to fill out in order to get in touch. The website has five pages plus a gallery page which is easy to access from the top menu area. The website imagery is what makes this website look so good. Good quality, and well chosen imagery can make the world of difference to someone's impression of your business online. See our website design page for more information on business web design.